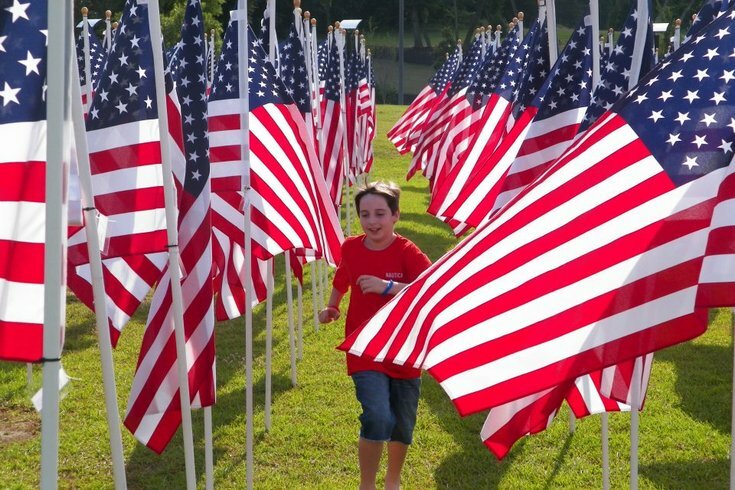 Visit Fayetteville, “America's Most Pro-Military Town"
Whoever said you can’t have it all clearly has never taken a trip to Greater Fayetteville, located in the southern part of North Carolina off Interstate 95. This bustling area is as rich in history as it is with things to do. What can you expect upon your arrival? Combine the friendliness of a small town with the amenities you’d find in a larger city and you’ll have a sense of the excitement that awaits you and your family. With sophisticated dining, unique shopping, a thriving arts & culture scene, endless outdoor activities and accommodations available at every price range, this charming town has something for everyone. Whatever your pursuit of happiness entails, you’ll be sure find it in Fayetteville, NC. If adventure is what you’re seeking, Fayetteville has plenty of it. 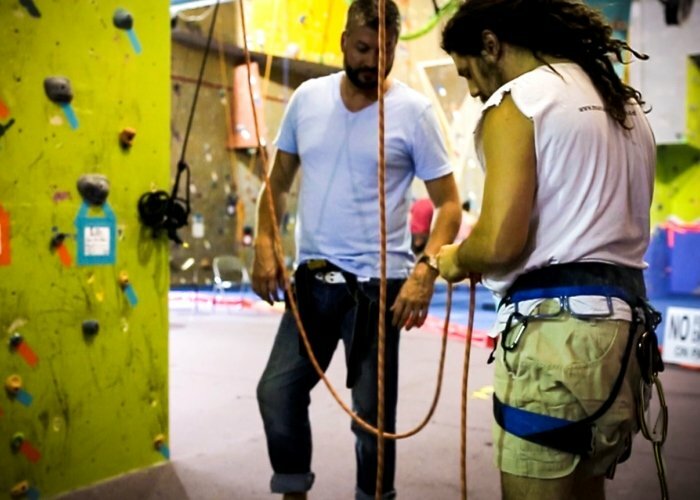 Start your day off at The Climbing Place, an indoor rock climbing and bouldering facility. With challenges for beginners to the most experienced of climbers, this activity is a fun time for everyone. When you’re done, head to Huske Hardware House Restaurant and Brewery, a veteran-owned establishment that’s known for its British-inspired pub grub and award-winning craft beers. Does a golf outing sound like your idea of a good time? Then you’re going to love Gates Four Golf and Country Club. With an 18-hole championship golf course boasting state-of-the-art USGA-specified greens, an optimal putting surface can be enjoyed year-round. After hitting the links, enjoy an exquisite dinner by an executive chef at the JP’s Bar & Grill. Traveling with family? Put on some hiking boots and discover the great outdoors at Carvers Creek State Park. You’ll experience a variety of habitats and breathtaking views along the park’s two walking trails. Just be sure to pack a lunch so you can enjoy a picturesque picnic in this beautiful natural setting. Later on, take a ride to Putt-Putt Fun Center for a round of miniature golf, laser tag, bumper cars and more! 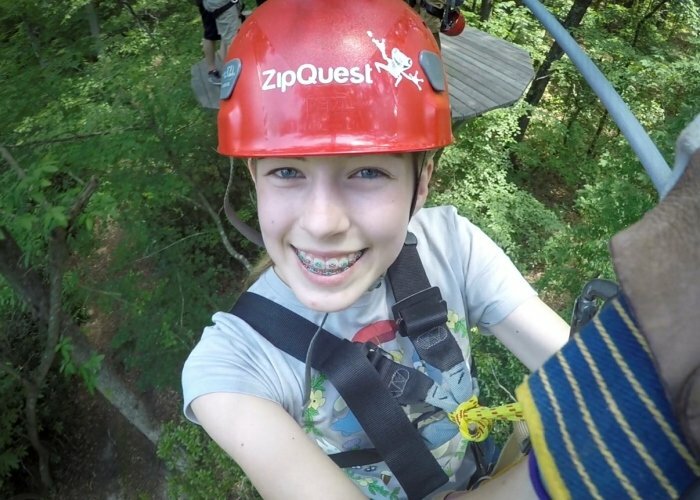 For those seeking a thrill, ZipQuest Waterfall and Treetop Adventure will deliver the adrenaline rush you’re looking for. Named one of USA Today’s 10 Great Ziplines, this two-hour course allows visitors to zip through treetops and enjoy incredible views of the area’s only waterfall. Whether it’s an anniversary or just a romantic weekend away, you’re bound to fall deeper in love in Fayetteville. Discover the beauty of nature with your love at The Rose Garden, conveniently located on the campus of Fayetteville Technical Community College. With over 1,000 rose bushes, a beautiful gazebo, fountains and flora, this destination is sure to impress. If you really want to get their heart beating, Paraclete XP Indoor Skydiving offers the experience of a lifetime. No, it’s not a ride or a simulator – you will actually be flying! The best part? No prior experience is needed. You’ll both be trained on-site and provided with all the flying equipment you’ll need. Afterwards, bring it down a notch with a fine dining experience at the romantic Hilltop House. Looking for somewhere to spend the weekend with your bestie? Catch up while getting some much-needed retail therapy at Cross Creek Mall or let out some steam at the Fort Bragg Clay Target Center, one of the largest shotgun shooting facilities in the state of North Carolina. If you and your friend are the competitive types, register for one of the many running events that take place throughout the year. 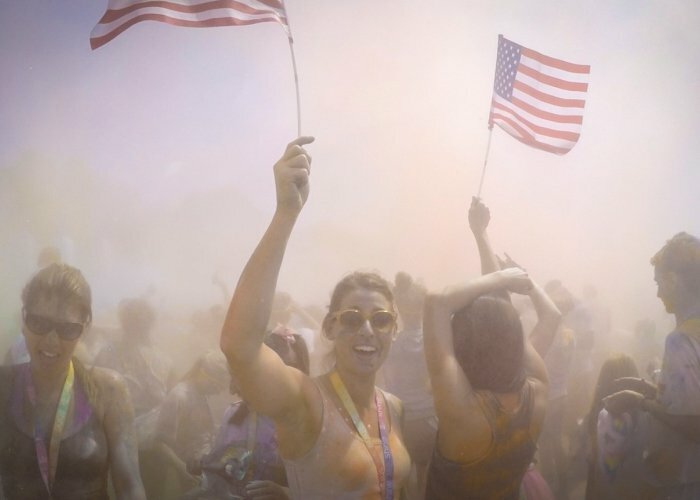 Visit this spring and participate in The Color Run Hero Tour 5K on May 19 at the Crown Complex. For those looking to escape the routine of everyday life and experience the feeling of “freedom,” pack a bunch of your friends into a van and head to Black Ops Paintball. This unique paintball/airsoft facility was established in 2012 by combat veterans and offers a safe and exciting experience for all skill levels. No reservations are needed for walk-on play. Just come dressed and ready for combat! For those looking to connect with nature, Cape Fear River Trail offers a 5-mile path that offers gorgeous views of wildlife life and the river. With more than 700 species of plants and trees, and over 150 species of birds along the trail, you’ll certainly get that ‘away from it all’ feeling. You’ll also want to check out Smith Lake Recreation Center, which offers a beach for swimming, trails for mountain biking and hiking, playgrounds, picnic areas, volleyball and basketball courts. Whatever it is you’re searching for, you’ll find it in Fayetteville, North Carolina. Plan your visit now and discover everything this incredible destination has to offer.